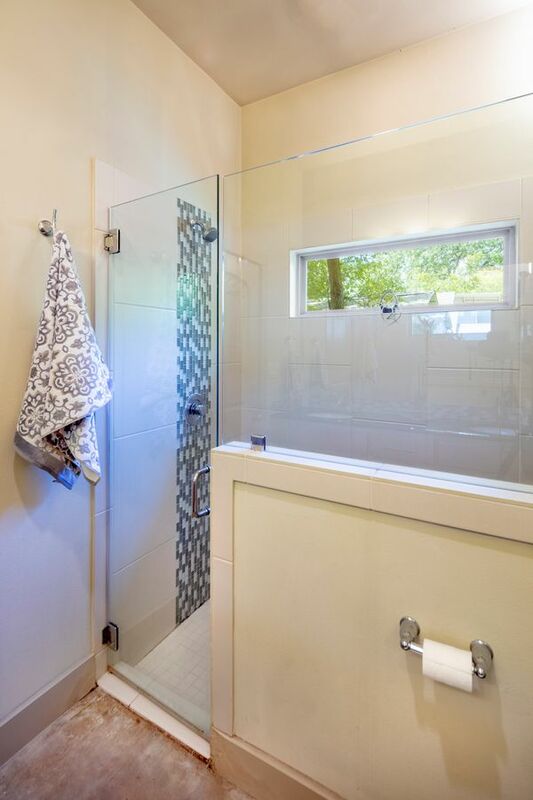 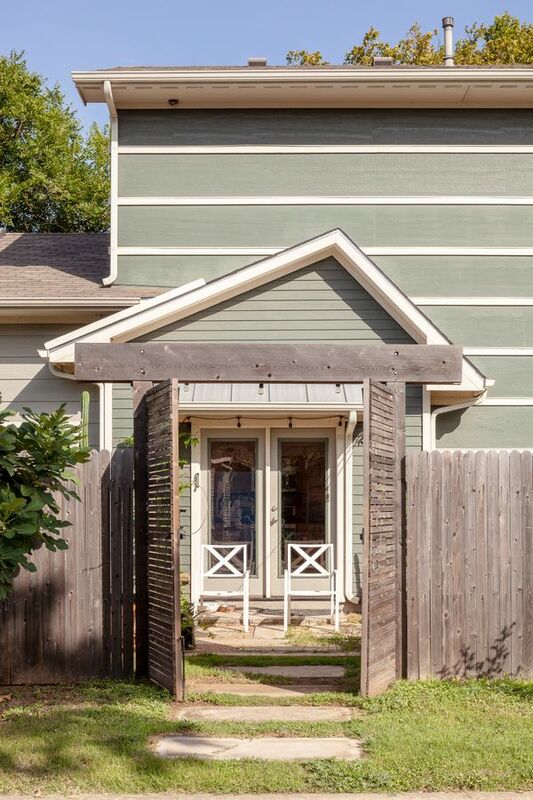 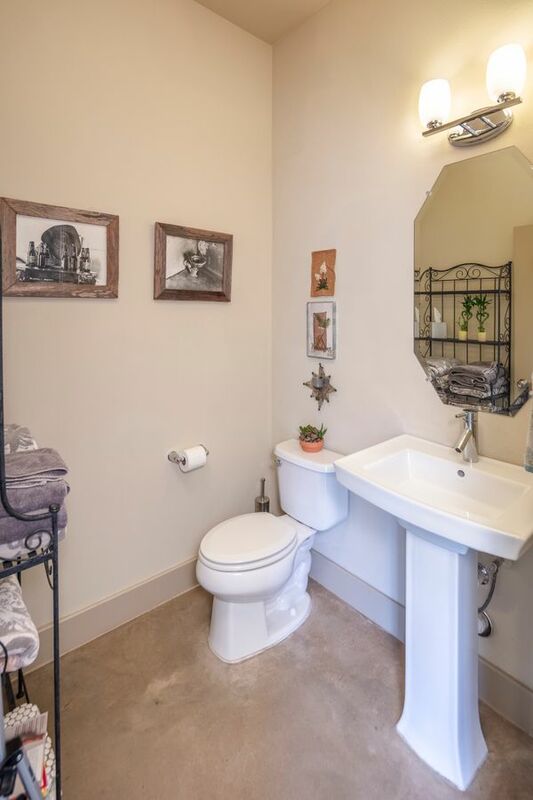 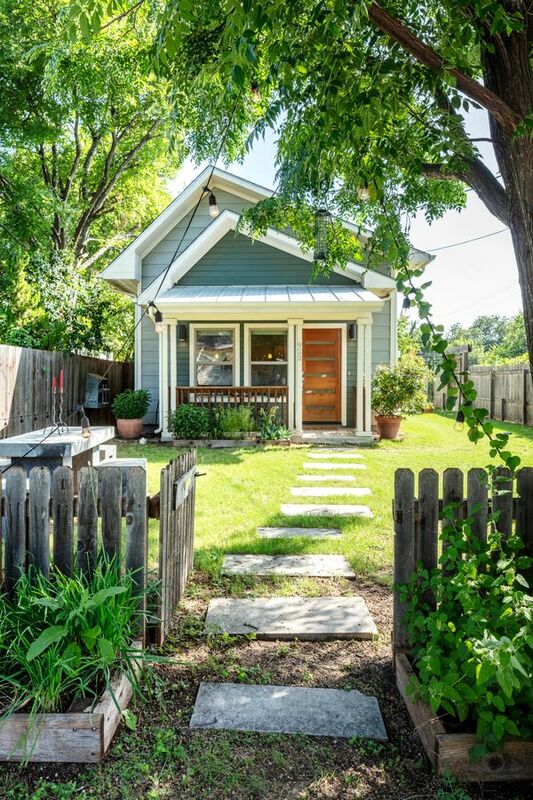 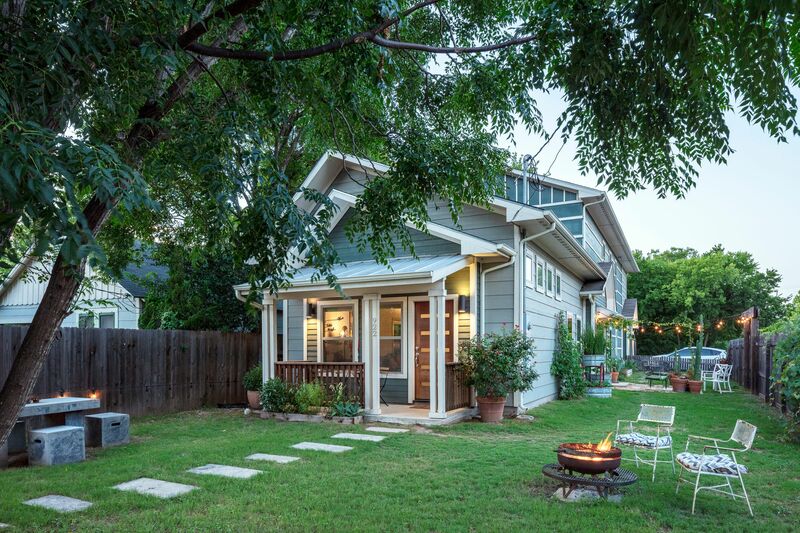 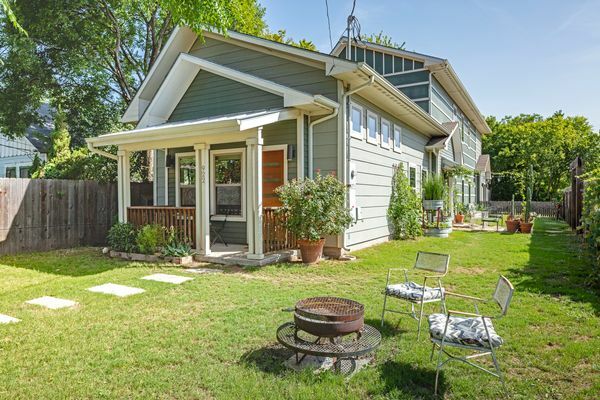 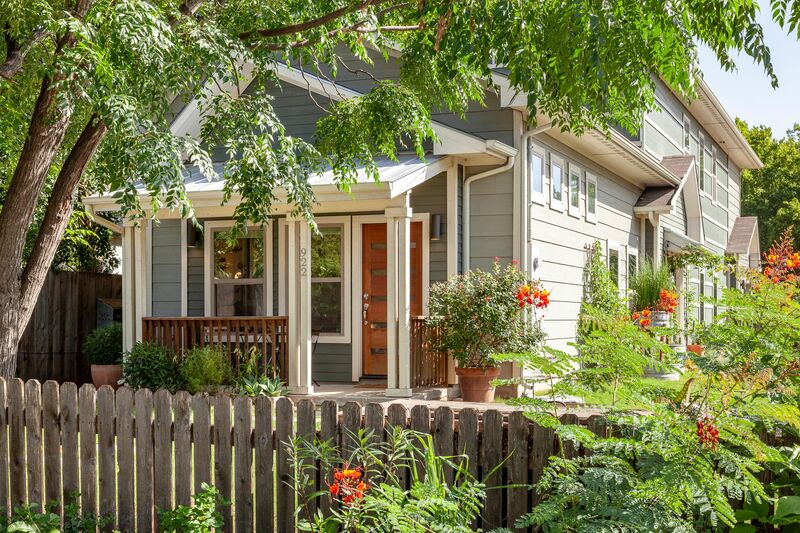 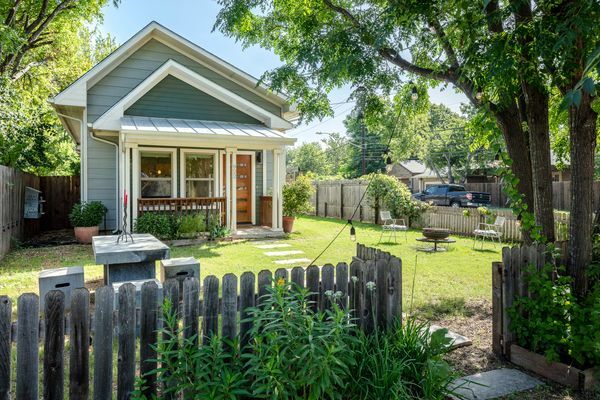 922 East 52nd is a welcoming home with bungalow charm. 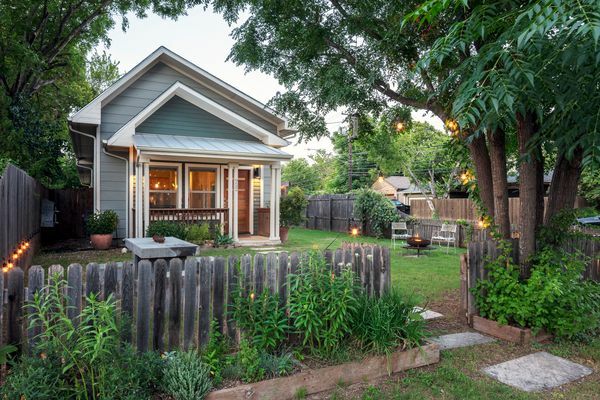 Corner yard punctuated by tranquil gardens, surround the house. 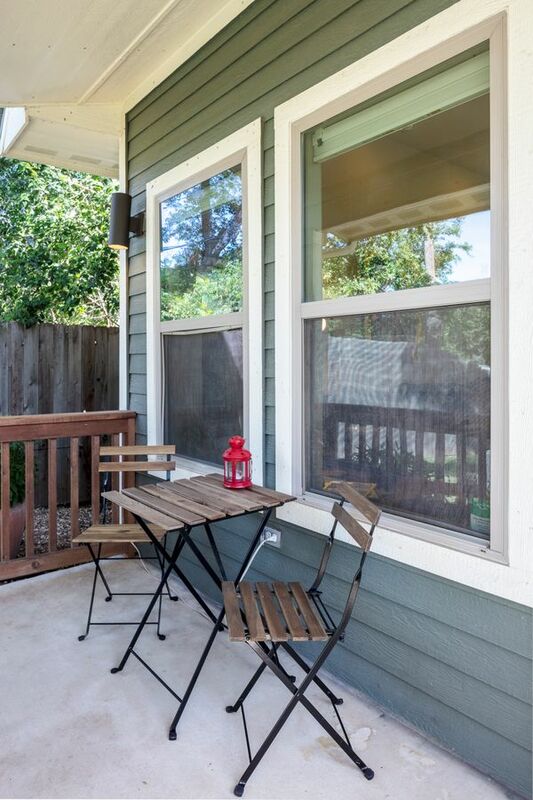 Ideal for entertaining and relaxation. Contemporary interiors. 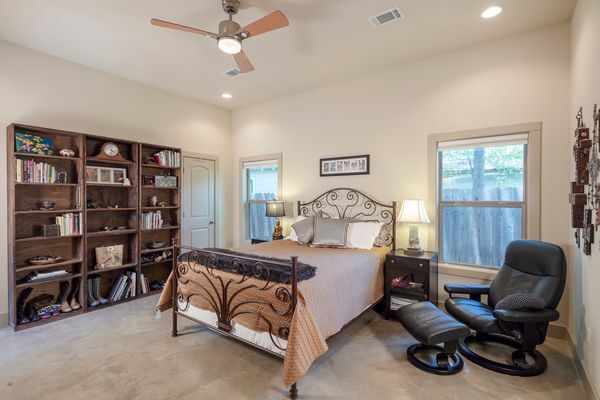 Two-story, 4BR-floorplan with open living+dining area and first-level master. 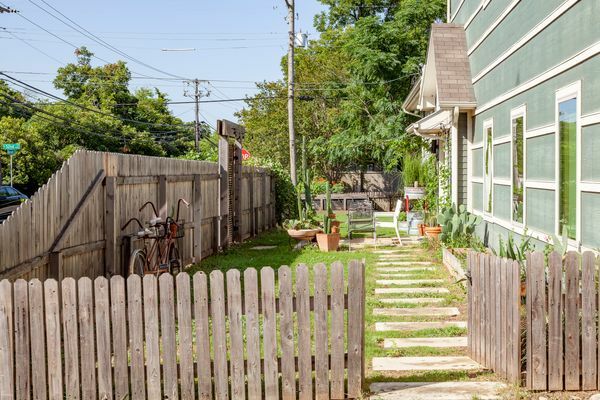 Large corner lot with alley access. 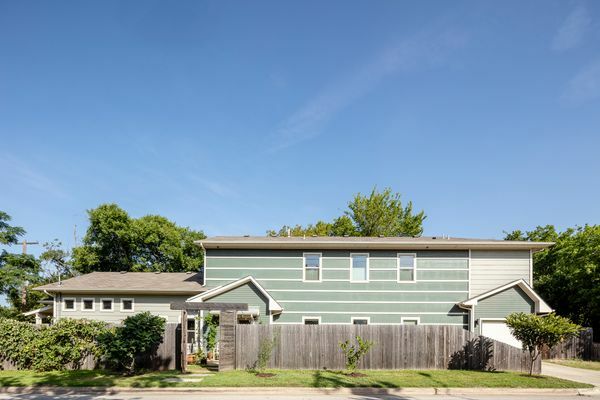 Situated in the quiet Ridgetop neighborhood, off of the emerging restaurant row along Airport Blvd, between North Loop and Mueller. 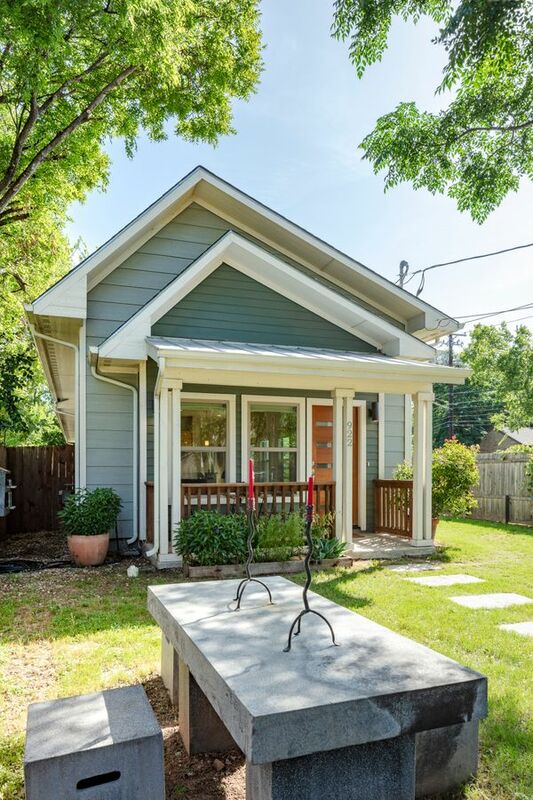 Walk to nearby faves - Kome, Sa-Ten Coffee & Eats, Bun Belly, Tyson's Tacos, Mrs. Johnson's Bakery, Sala & Betty and Casey's New Orleans Snowball. 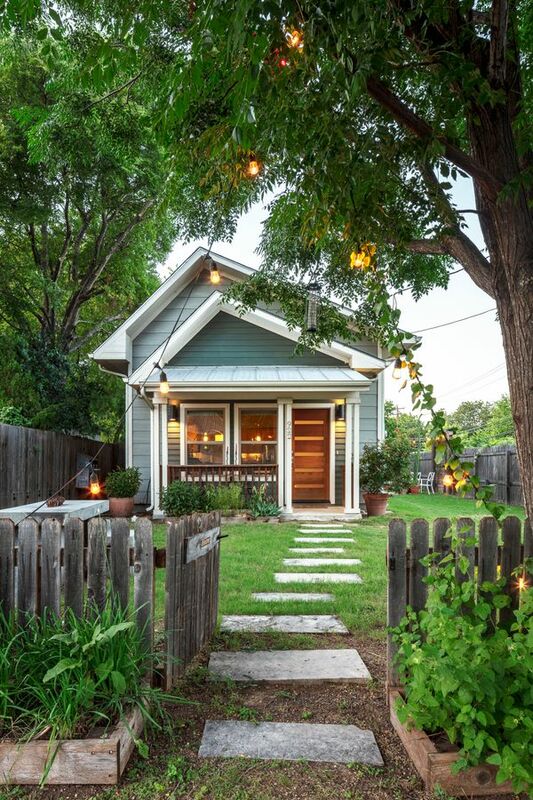 Other popular dining spots in the area include Omelettry, Quality Seafood, Eastside Pies, Home Slice Pizza, Drink Well and Foreign & Domestic. 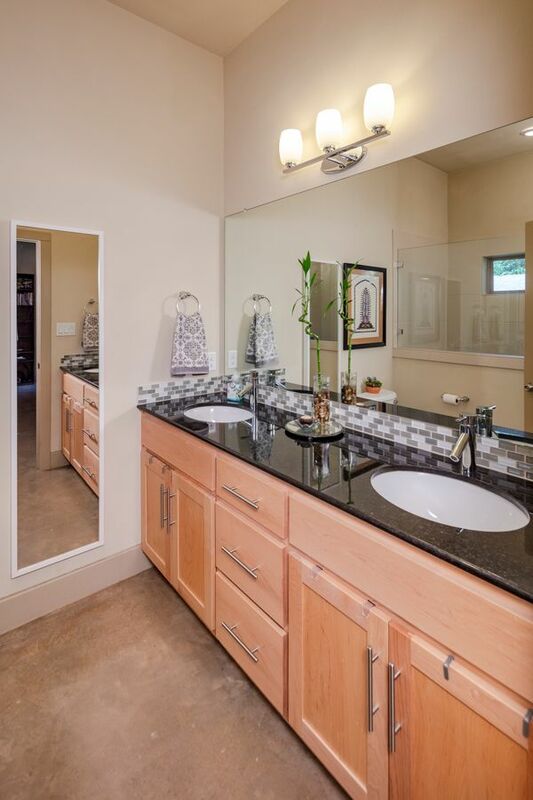 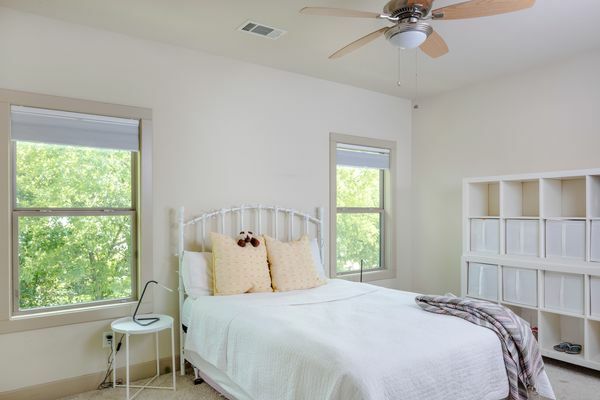 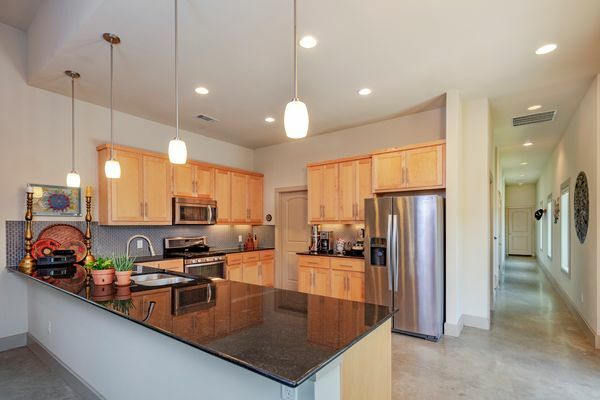 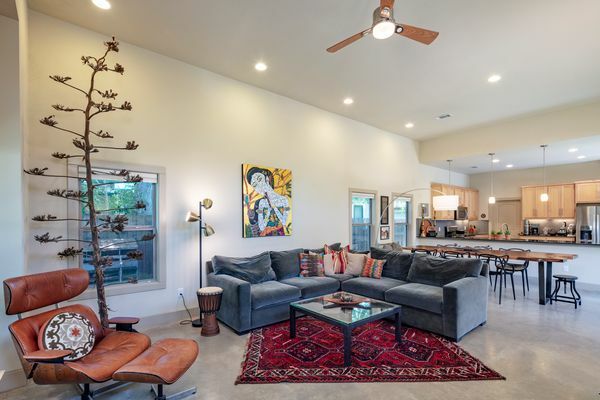 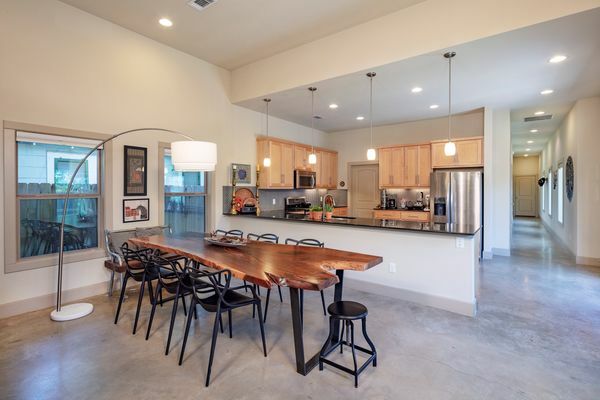 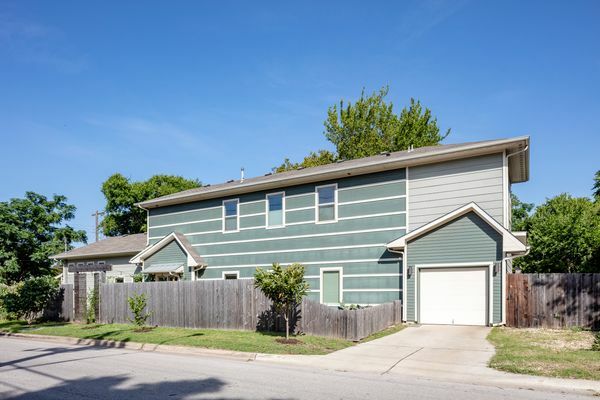 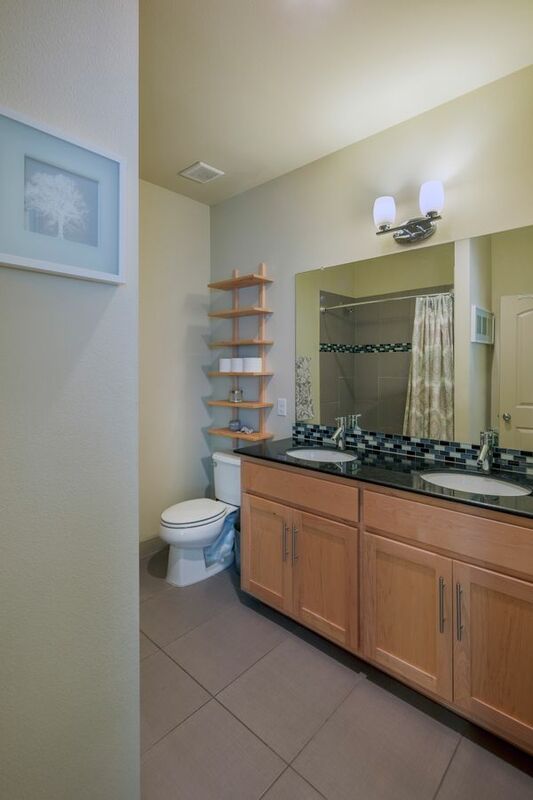 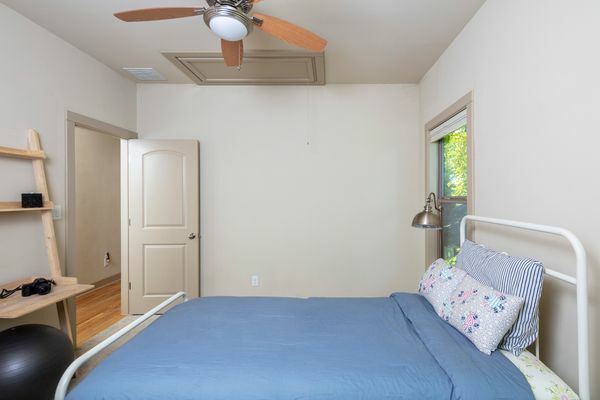 Convenient location: ~1 mile to I-35, ~3 miles to UT Austin & Mueller Town Center, ~3.5 miles to State Capitol, ~4 miles to Convention Center, ~9 miles to Airport.